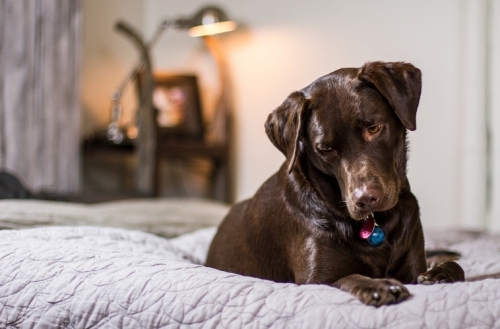 When choosing a pet, it is very important to consider the compatibility between your home situation and the tendencies of the animal you would like to own. The saying goes “dogs are man's best friend,” but if you have the wrong dog for your life style, it can end up being a terrible nightmare. Some dogs have an affinity with children, while others are unsuited for a family environment and can even be dangerous to small children. Despite the children's movie and its tendency to stimulate enthusiasm about polka-dotted dogs, the Dalmatian is a very poor breed choice for those who have children and would like a dog to be part of a family lifestyle. This breed is prone to deafness and does not respond well to harsh training methods or abrupt actions. Therefore, the Dalmatian and children do not get along. They have been known to bite wantonly. The Chihuahua, although small, is also not a very good choice for families with small children because there is a tendency for children to want to play with small, cute things that are their size. However, chihuahuas are easily injured and will nip at the slightest discomfort. Also, they bark a lot and may keep everyone up at nap time. Breeds such as Pit-Bulls and Rottweilers have been known to be aggressive, and while each dog is different, breeds should be well researched before introducing them to a home with small children. The Bull Dog, however mean it looks, is typically docile, friendly, and loyal, and perfect for a family with kids, especially those who like to rough-house. They are comfortable in both large homes as well as small apartments. The Beagle is similar to the Bull Dog in that it is a sturdy animal that plays well without being violent. They are clever, friendly, and cheerful. They shed a lot of hair, so make sure you have a lint roller on hand. The Bull Terrier looks mean, but is an energetic and affectionate breed that is perfect for a large family with plenty of energy to spare. Finally, and perhaps one of the lesser known breeds is the Vizsla. 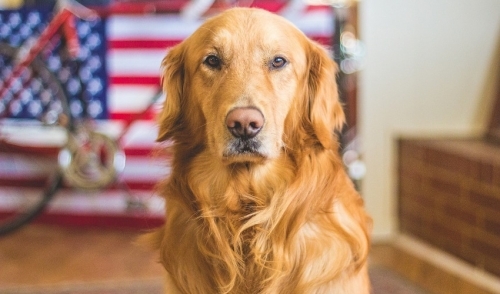 These dogs are gentle, obedient, smart, and quiet. They are perfect for those who prefer a more low-key environment. The Vizsla forms a close bond with its family and can become a very close companion. Of course, dogs, have all sorts of personalities, even within their respective breeds. So no sweeping diagnosis can be 100% accurate. Be sure to spend time with the animal and make the choice carefully. Don’t decide on a pup just because of it’s breed or because you want one on a whim. The decision of choosing a dog should be made carefully…as carefully as you choose your friends!